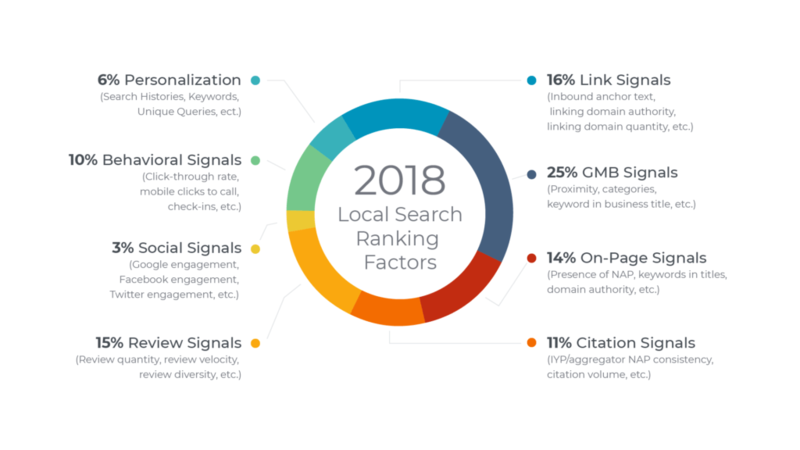 There have been many changes in the local ranking factors in just the past year. Here’s a look at some of the biggest changes in the past year. 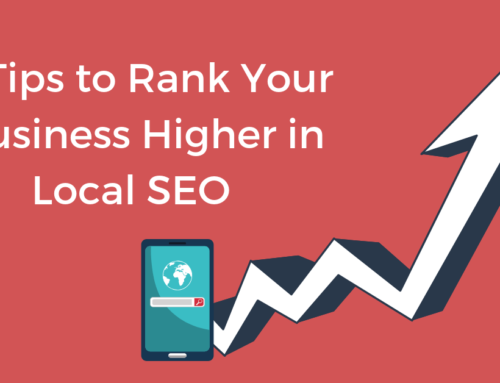 The biggest change in local ranking factors is the emphasis on GMB signals. 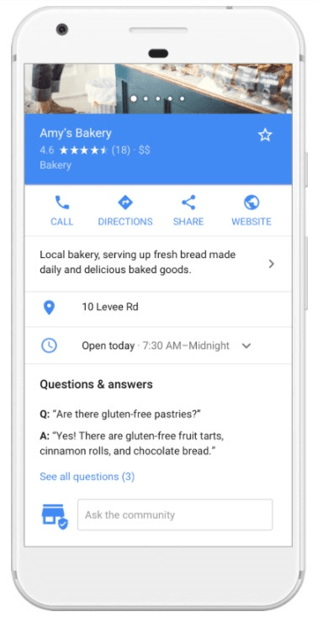 GMB signals now make up a quarter of how Google ranks local businesses compared to only 19% last year. In the past few months, we’ve seen several new features added to the GMB knowledge panel. Because your GMB settings are such a big part of where you rank, make sure you have the right categories set and your profile is filled out to the fullest. Adding photos, menus and services, appointments, and turning on messaging are only going to strengthen your listing. It’s clear that Google wants businesses to use GMB as a way to create and distribute content. Take advantage of Google Posts, they help you to keep content fresh and they encourage clicks. It’s just as important that you continue to engage with customers in the Q&A section. Not only does this help to improve your ranking, but it prevents misinformation about your business from being spread. The impact reviews play on your local search rankings has been on the rise for years. In 2015, review signals only accounted for 10.8% of ranking importance, now it’s at 15.44% and listed as #13 of the top 50 local pack ranking factors. It’s clear that both earning positive reviews and responding to both negative and positive reviews can help you to rank higher in local search. In addition to responding to reviews, many influencers have found that keywords in your reviews can help you to rank higher as well. Last year, survey results ranked keywords in reviews at #26. Now it’s in the top 15 most important search ranking factors. Encourage your customers to write reviews about specific items or services in an effort to rank for more unbranded keyword searches. Unlike GMB and review signals, citation signals have become less important factors in local search rankings. Last year’s ranking factors put citation signals (citations are any online mention of a local business’ name, address, and phone number; such as a Yelp listing) at a 13.3% influence, this year it dropped down to 10.82%. That’s not to say citations aren’t important, Google needs these signals to understand how well-known your business is. The takeaway from this is that businesses only need to be focusing on Tier 1 citations and aggregators to influence this section. This is why Chatmeter submits directly to Tier 1 and 2 citations and relies on aggregators to feed content to Tier 3 citations. Tier 1 citations are the only ones trusted by Google which is why brands can now rely on aggregators instead of submitting directly to every site. As we close out the year, it’s important to look at how your marketing strategies need to adapt moving forward. 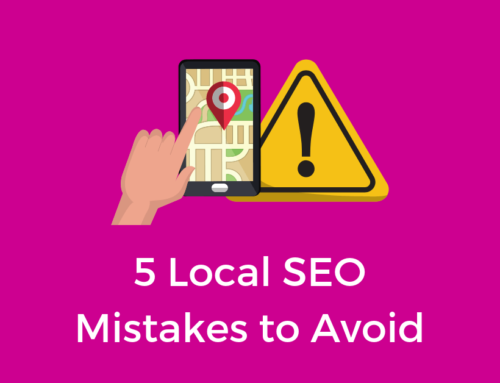 If you’re rolling into 2019 without a larger focus on local SEO, you’re only setting yourself up for failure. 1. 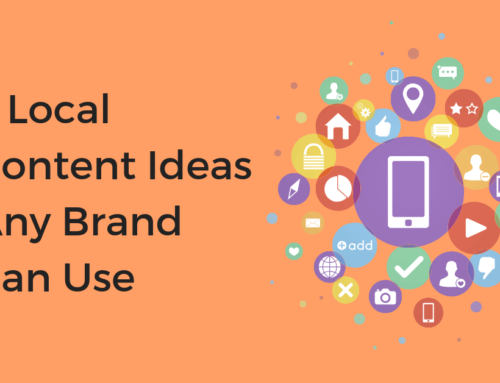 Make GMB part of your content strategy. From posts, photos, videos, and more, there’s no reason why you shouldn’t be including GMB listings in your content strategy. Posts are only live on listings for up to 7 days, keep them updated by posting daily. Not only will this help you rank higher but it will encourage users to click. 2. Respond to every review. We say it time and time again but responding to reviews is one of the best things you can do to increase your rankings. Review signals are on the rise, encourage more reviews from your customers, listen to their thoughts, make improvements, and always respond. 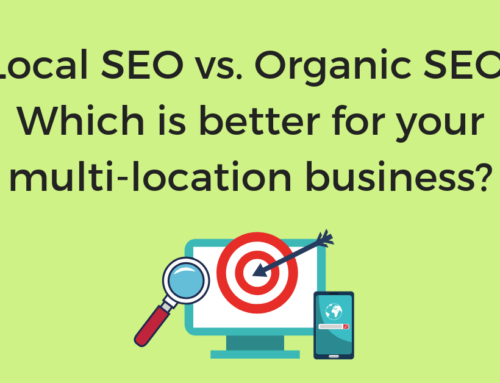 If you’re ever going to execute your local SEO strategy successfully, you’ve got to have the right tools. Chatmeter’s local SEO and reputation management software wraps everything you need to improve your brand’s local online visibility into an all-in-one platform. 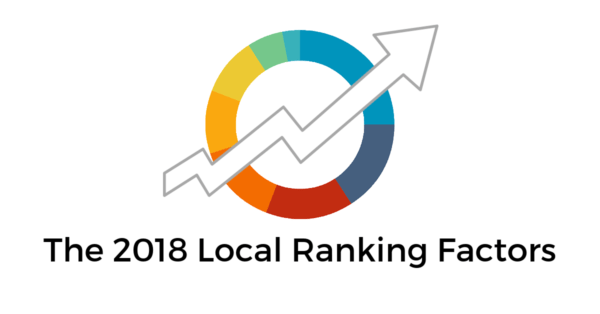 Want to see how Chatmeter’s platform can help improve your local rankings? Request a free brand audit today!